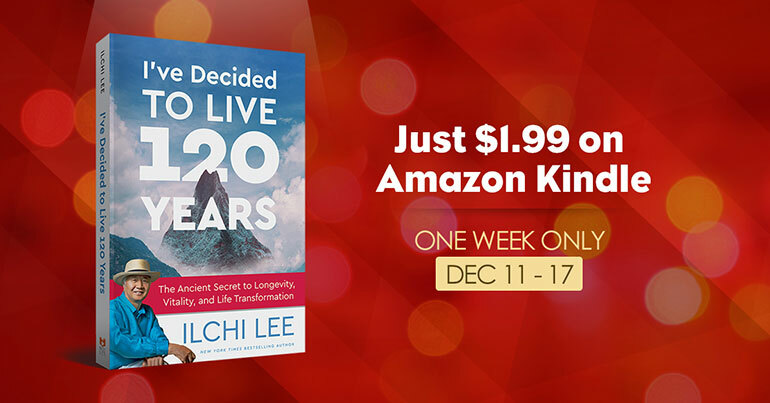 From Monday, December 11, 2017 to Sunday, December 17, 2017, the Amazon Kindle edition of I’ve Decided to Live 120 Years: The Ancient Secret to Longevity, Vitality, and Life Transformation by Ilchi Lee will be discounted from its normal price of $9.95 to the low price of $1.99. 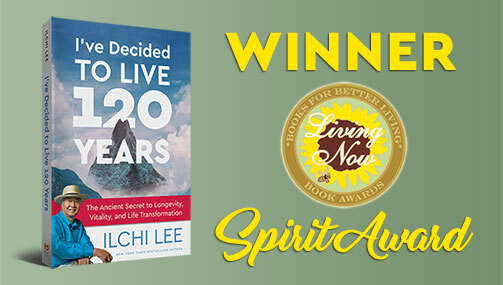 We are excited to offer this 80 percent discount on this self-help/mind-body-spirit book. 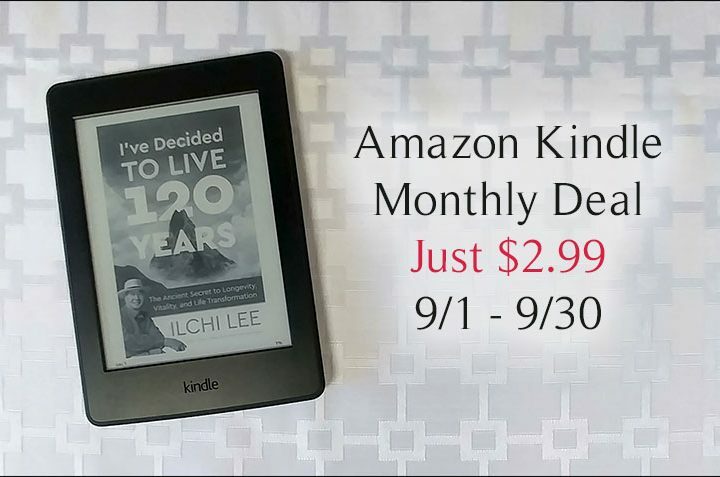 This is the first time Best Life Media is offering an ebook at such a steep discount, and we’re doing it because I’ve Decided to Live 120 Years is making waves. It’s a book that makes you think, starting with its title, which often shocks people. They wonder, 120 years? Can I live that long? Do I even want to? According to science, a life of 120 years is possible with the right lifestyle, attitude, and genetics, and I’ve Decided to Live 120 Years certainly gives you advice on how to have one. But the book’s main gem—what every reviewer, blogger, and reader tends to point out—is also in the title. The key word is decided. Instead of letting life pass you by until it’s over before you know it, it suggests living deliberately and consciously. It says to choose how long you want to live and why, and then make a plan for how you can do it. If you do that, then you have the best chance to live a full and happy life without regrets. Although this book is full of practical advice, it also has a ton of inspiration, heart, and spirit. 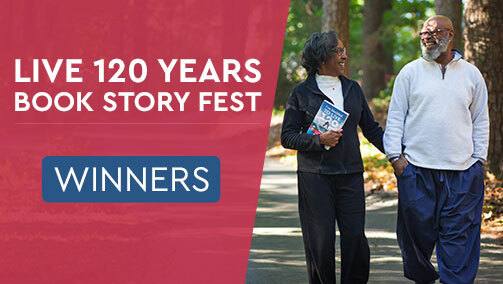 Changing your lifestyle and habits to healthier ones is never easy, but I’ve Decided to Live 120 Years gives you the motivation to start, and start again. Even when you’re passed the age at which most people think their lives are basically over, it says it’s not too late. You can live a complete and whole life at any age. 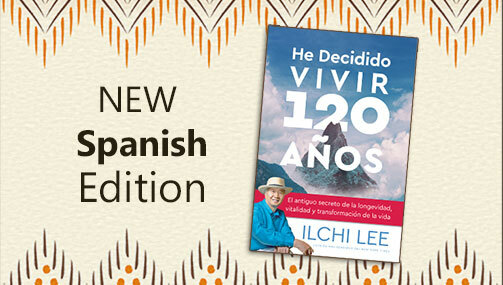 If you’re an ebook lover in the Amazon marketplace, you can easily pick up the wisdom and advice in I’ve Decided to Live 120 Years next week for $1.99.